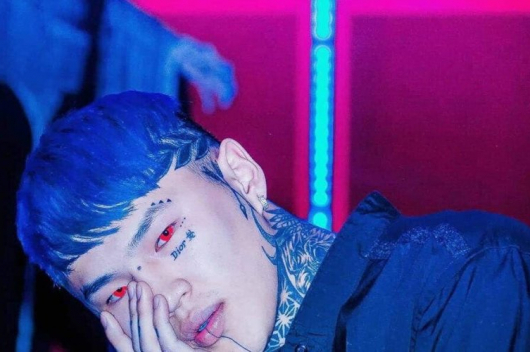 G.Dashnyam, CEO of the ‘Nickel Ganbaa’ LLC is being investigated on drug charges. 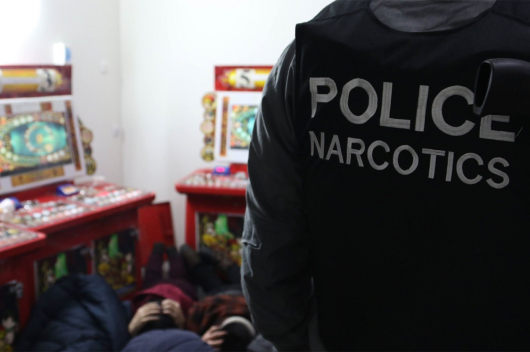 He was arrested on 13 March near the Children’s 100th supermarket; he had been smoking cannabis in a Toyota Prius car. 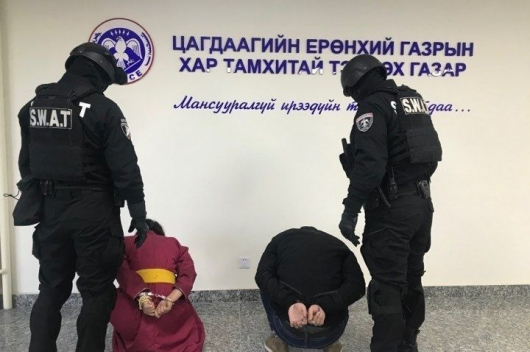 Mongolian Police seized five grams of drugs as evidence. 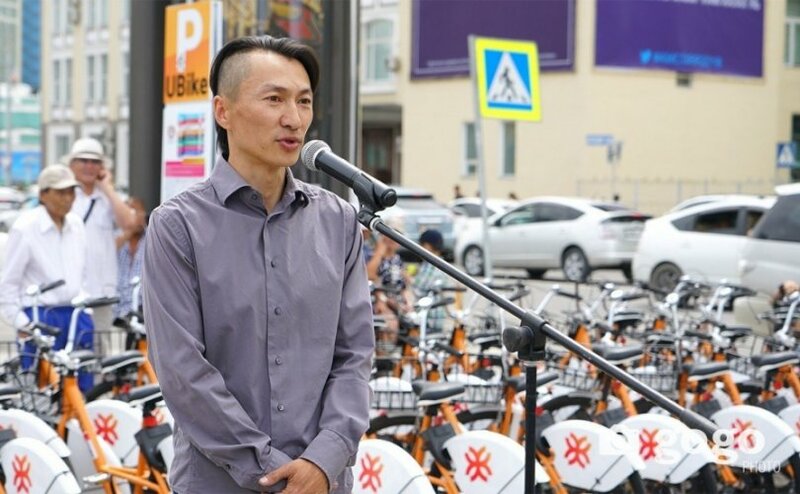 A consortium of ‘Nickel Ganbaa’ LLC, ‘Petrovis’ LLC and Khasbank are implementing the ‘UBIKE’ project in cooperation with the Ulaanbaatar City Administration to offer cheap bike rental service to residents and visitors alike.